Pramod Thota has been recently named the President of FMC India for FMC Corporation, a global specialty chemicals company headquartered in Philadelphia. He relocated to Mumbai with his family in August 2017. Pramod’s experience spans 18 years in energy, chemicals, industrials, and agriculture industries and across P&L, strategy, business development, M&A, and operations functions. 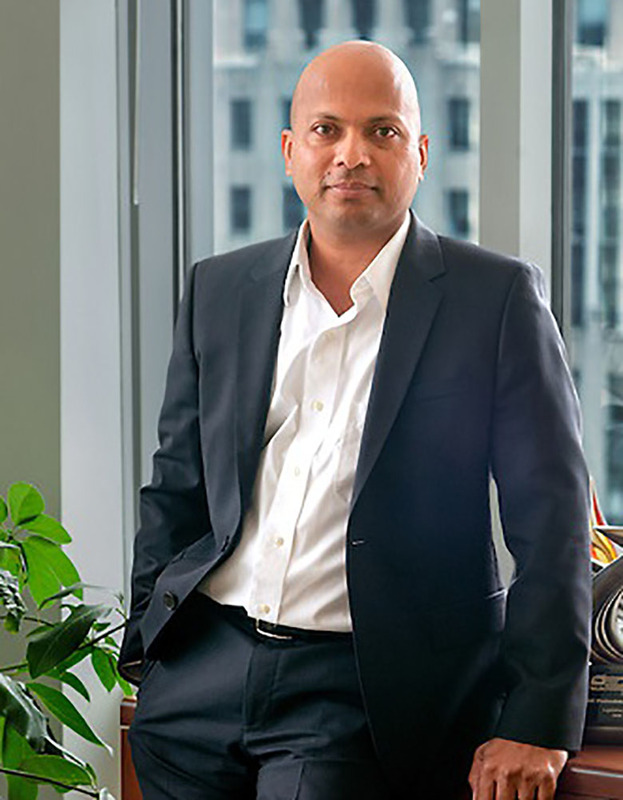 Pramod joined FMC in 2012 as a director of strategy and development, where he worked on acquisitions, strategy, and global business development for FMC Agricultural Solutions. He has been director of FMC Global Specialty Solutions since 2014, where he successfully led the business to new growth opportunities. Prior to FMC, Thota was a management consultant with Booz & Company and advised companies on growth strategies and mergers and acquisitions. Prior to Booz, he led environmental and engineering compliance activities for clients of GES, Inc., an environmental consulting firm. Thota holds an MBA from the Fuqua School of Business at Duke University, as well as a master's degree in Civil Engineering from Virginia Tech and a bachelor's degree in Civil Engineering from Jawaharlal Nehru Technological University (India). Pramod is married to Deepika and together they have three girls ages 8, 4, and 4.